Tune Ups used to be spark plugs and setting the engines timing. Today's engines are much more complicated and while they still use spark plugs most engine components are controlled by a computer. 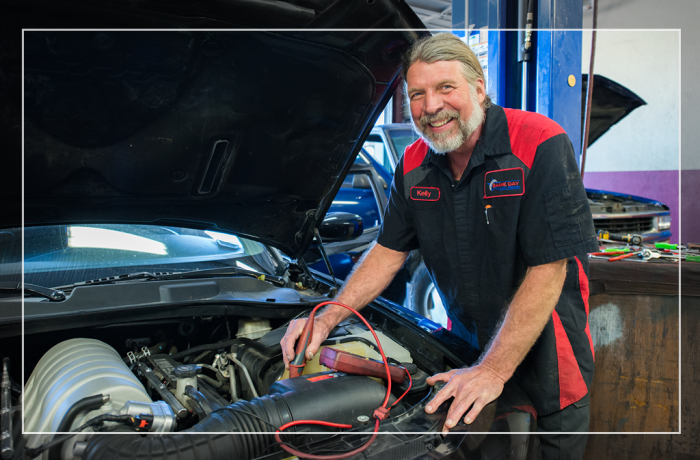 These computers need other computers to check the performance, make adjustments or repairs and keep your engine running right. While we still replace spark plugs and wires the rest is a hi tech adjustment to car's computer system.